Gamers are constantly wired to an electronic device. This visual connection leads to hours of exposure to artificial blue light, defined as high-energy visible light, which medical experts view as a dangerous thing! Cumulative overexposure to blue light has been associated with a number of health risks, such as sleep cycle disruption and a higher incidence of eye disease – including macular degeneration and cataracts. 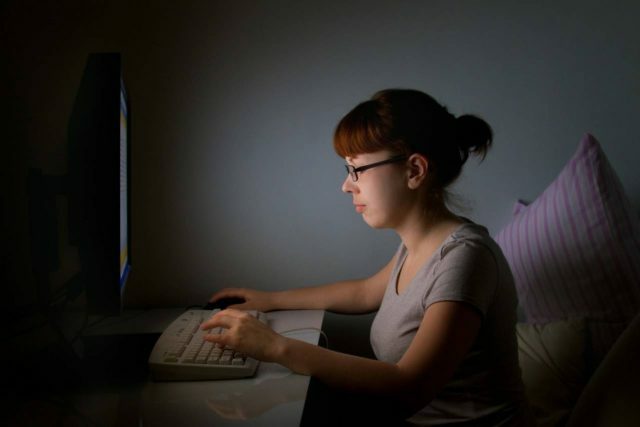 Blue light also contributes to the symptoms of Computer Vision Syndrome (CVS), with eye strain, headaches, irritation and dry eyes. CVS is a common problem experienced by gamers. 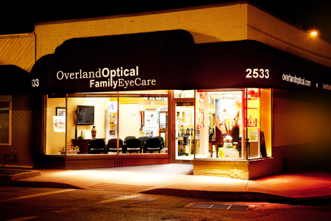 At Overland Optical Family Eye Care, we care about your lasting eye health and vision. To protect your eyes from harmful blue light and help keep you in the winning game, we’ll fit you with a pair of computer glasses with BluTech blue light protection. 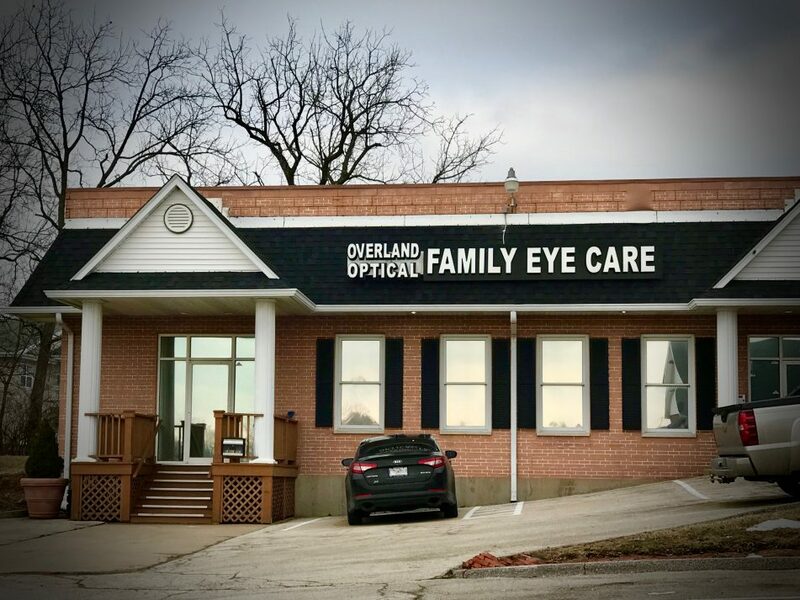 Visit our offices in St.Charles and Overland, MO, to take a look at our selection of computer glasses and all the specialized features. What are computer glasses with blue light protection? Computer glasses are customized for optimal viewing of digital screens. Made with a filter to block harmful blue light, they’re also designed to increase visual contrast and reduce glare with premium anti-reflective coatings. Newer, advanced lens coatings don’t peel or crack, and they’re usually smudge and fingerprint-resistant. You’ll be able to focus better on your screen, without any of these visual distractions. Special lens tints that filter out harsh lighting conditions are another optional feature of computer glasses that allows your eyes to relax. How do gamers benefit from blue light protection? 1. 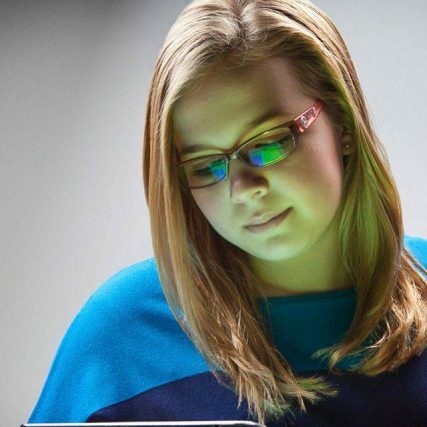 Computer glasses with blue light protection will block glare, thereby sharpening your focus and reducing the symptoms of dry eyes, such as irritation and blurry eyesight. You’ll enjoy more comfortable, crisper vision, and be able to spend more time playing without eye strain. 2. Sleep quality is enhanced. Gamers who play as a way to unwind at night will be able to use digital devices without disrupting their sleep patterns. Blue light blocking eyeglasses prevent the harmful rays from interfering with melatonin production, which is necessary for falling asleep. You can game and get a good night’s sleep! Whether you’re a serious gamer or a here-and-there casual gamer, you’ll appreciate the advantages of computer glasses with blue light protection. 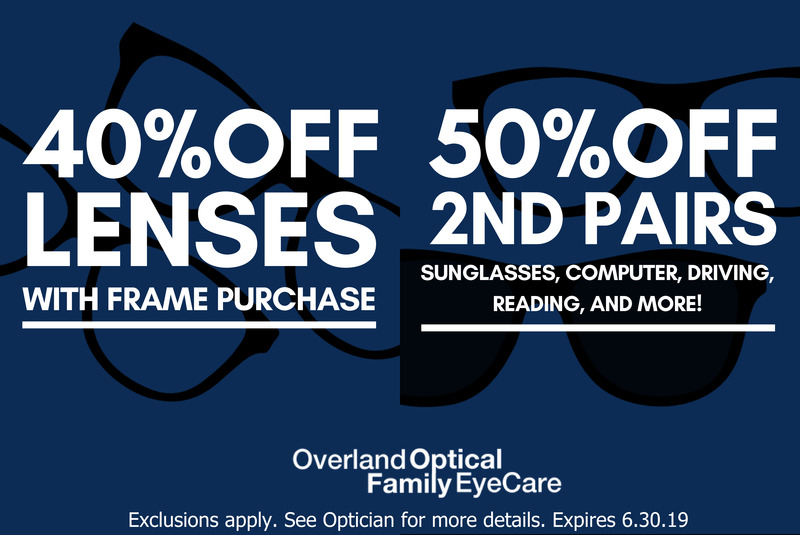 Contact us in St. Charles or Overland, MO, to order the perfect pair of eyeglasses for your needs. We look forward to giving you a winning edge!